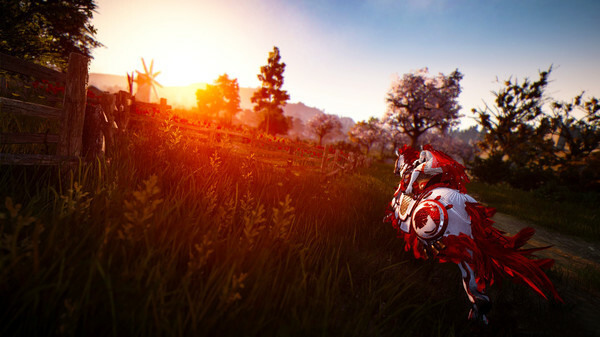 Black Desert Online provides a variety of unique experiences with spectacular action and battle, strategy-based castle sieges, and sophisticated simulation content such as trade, NPC-hiring, and real estate management. 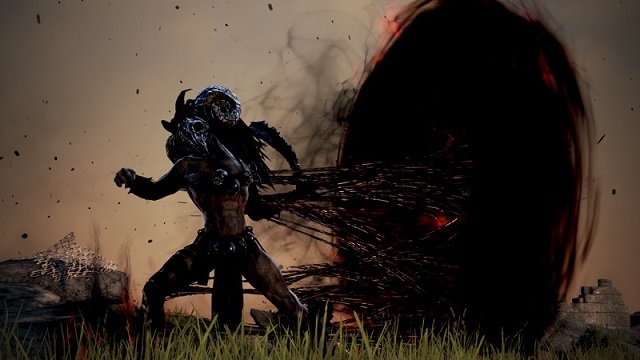 2/12/2019: A content update will be released for Black Desert Online on February 13th that will unleash Dark Rifts across its world. 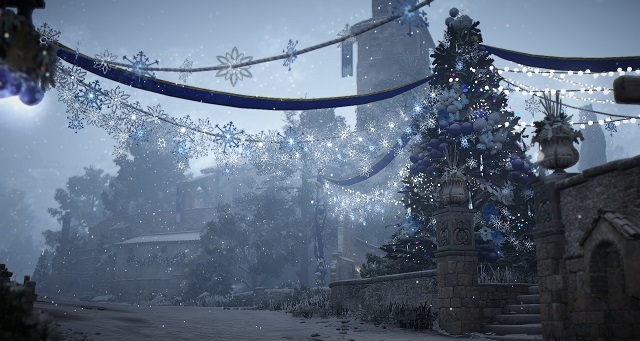 12/19/2018: Archer's Awakening is now available in Black Desert Online, and Grandpa Cron has arrived to give players holiday gifts. 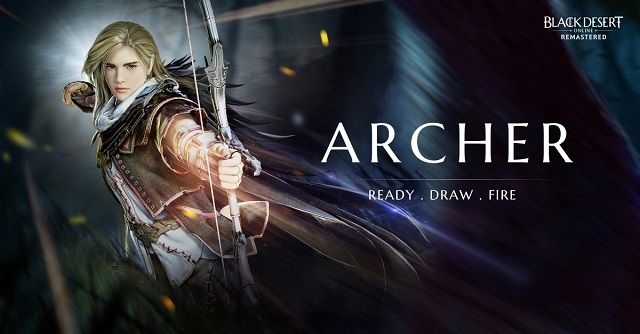 12/12/2018: The Archer is now playable in Black Desert Online, and the game is giving away an Alienware 15 gaming laptop to celebrate. 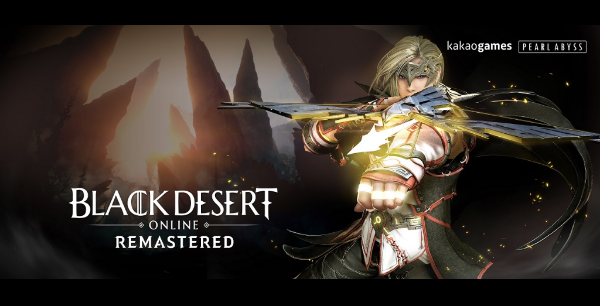 12/3/2018: Black Desert Online revealed information on upcoming content for the MMORPG at its Fiesta community event over the weekend. 10/8/2018: Black Desert Online will showcase its new Archer class and give away free game keys at TwitchCon 2018. 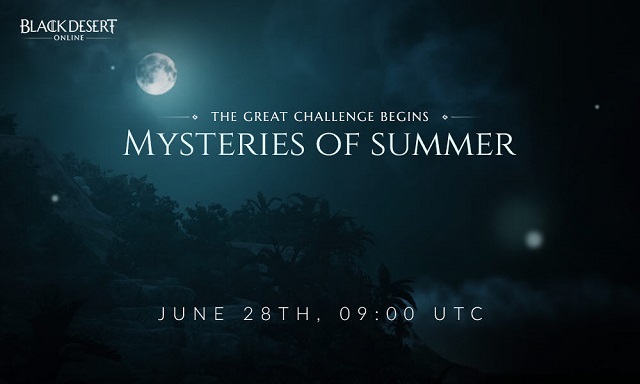 6/21/2018: The Mysteries of Summer event in Black Desert Online will kick-off on June 21st. 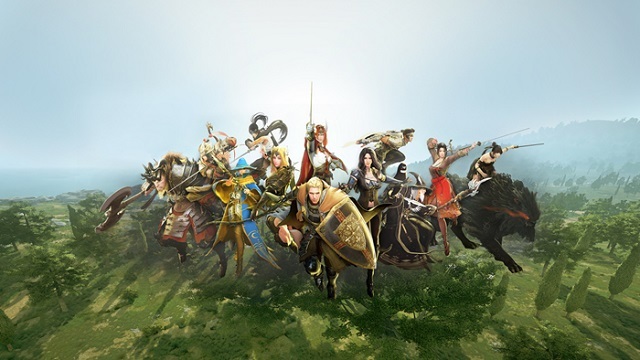 5/9/2018: The new Lahn class will be added to Black Desert Online on May 23rd. 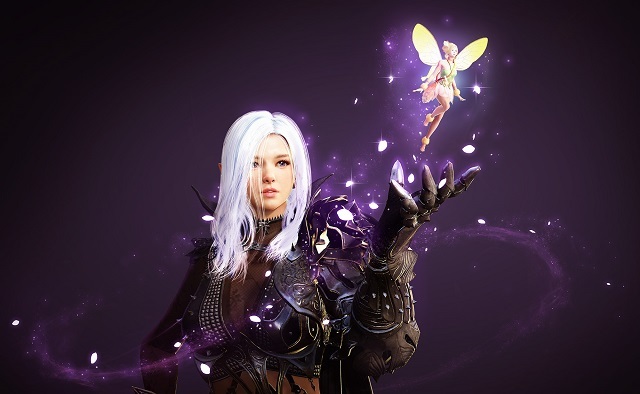 4/10/2018: Black Desert Online's fairy system will go live tomorrow, April 11th. 1/26/2018: Black Desert Online is free to play on Steam through January 28th. 9/18/2017: The Kamasylvia expansion for Black Desert Online will launch on September 27th. 5/3/2017: The MMORPG Black Desert Online will be available on Steam on May 24th. 2/22/2017: The Dark Knight will be available for play in Black Desert Online on March 1st, but players can create their Dark Knight characters now. 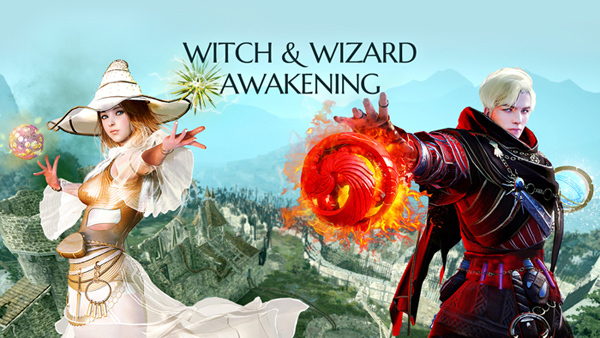 12/21/2016: The Wizard and Witch classes are now fully unlocked in Black Desert Online. 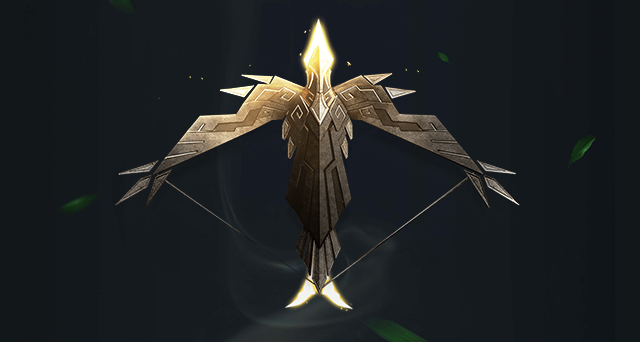 12/15/2016: The holiday event and seven day free trial run from today through January 4th. 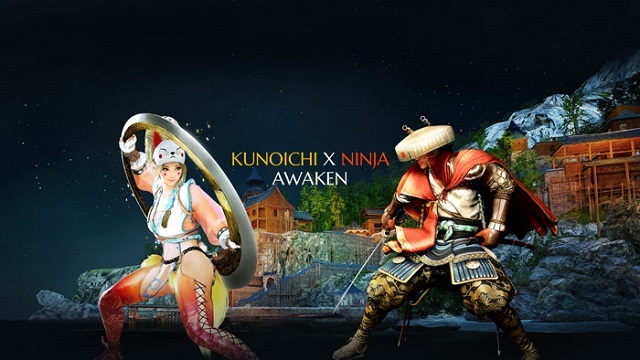 12/7/2016: The Ninja and Kunoichi classes received their full-power Awakening weapon and skills today in Black Desert Online.